ITV’s new family comedy entertainment series Lemonaid begins tonight. Keith Lemon brings his unique brand of mischief and anarchy to this exciting new series which sees him embark on a mission to satisfy the needs of the public – in his own special way. 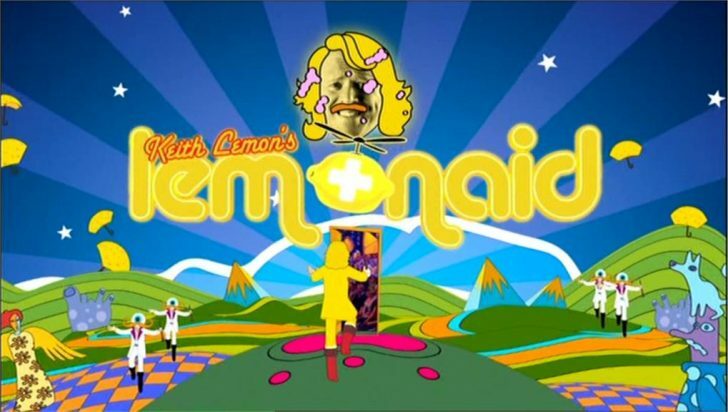 Keith meets real people with real dreams, hopes and dilemmas and aims to bring LemonAid to those who need it. This week, he is joined in the studio by celebrity helper Cilla Black. Plus Rizzle Kicks perform. Tonight’s show is the first of six, 45 minute episodes.